It was indeed an honor to have an article about my retirement published in the Post. I want to ensure, however, that proper credit is given to Gwin Barr and Kathy Rusher, who not only initiated the concept of bringing a college access program to Rowan County, but have faithfully worked with Crosby Scholars since its inception. 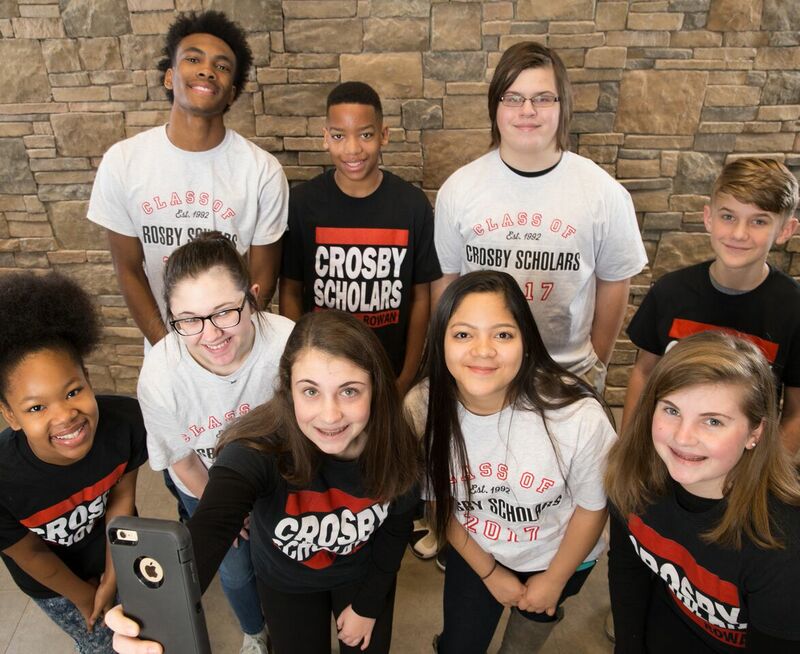 Along with them, credit needs to also go to the tremendous Crosby Scholars staff and volunteers who work with our students on a daily basis to ensure each who has the dream of college can make that dream a reality. With the on-going commitment of these folks and support of our community partners, I believe this program will continue to prosper and positively impact Rowan County for years to come.